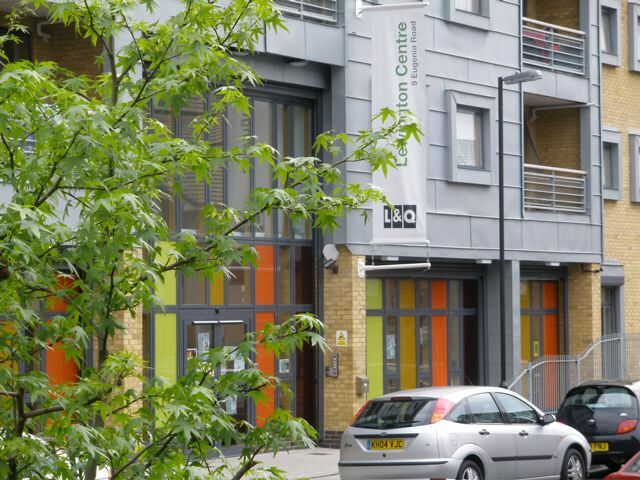 Residents of the Silwood Estate, Rotherhithe, were promised that when the estate was “regenerated” their existing and community managed community centre and other facilities would be replaced with a better purpose community centre- later called the Lewington Centre. London and Quadrant received grant of £3,334,653.00 of Section 106 money, of which £1,964,728 was to build the community centre- it also included £2,240,000 SRB money to build new flats above the main hall that would provide the community with a constant rent revenue stream of £32,500 p.a. that was to go towards community capacity building. 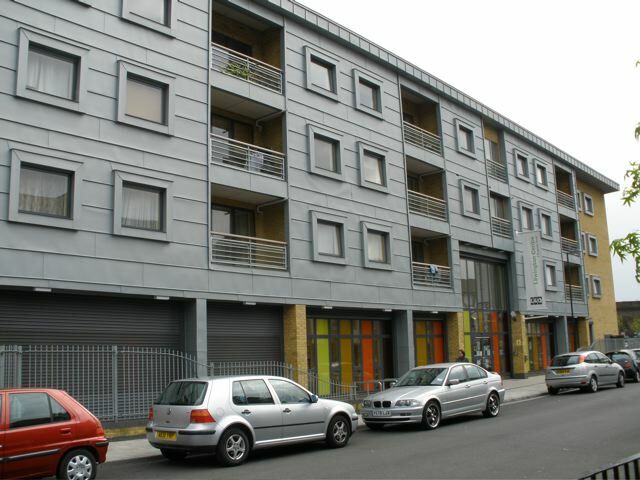 However since it opened in April 2009 local residents have struggled to get access. The rents are too high for the Tenants and Residents groups to use it for office space. The hall is either inappropriate or unaffordable for most community uses. Now the “owners” London and Quadrant, without any meaningful consultation with residents, have let out the centre to Bede Educational College and the residents are almost complete excluded. There appears to be no L&Q staff based there. In order to find out what is going on it has been necessary to make a Freedom of Information request to Lewisham Council see below. terms and conditions of this funding. Lewington Centre since it was opened. Thank you for your recent request. We apologise for the delay responding. We enclose the following information. either at the Council offices or via the Council’s website. and conditions of this funding. Centre since it was opened. We have put some of the issues these documents raise to Richard Southall Assistant Director, South East Neighbourhood of London and Quadrant see the following blogs. This entry was posted in Silwood Video Group and tagged 1859, 1868, bank holiday, Bede Educational College, Bermondsey, communit facility, community, community centre, Corporate Information Manager, Cyber Centre, Deptford, docks, FOI, Freedom Of Information, helena oldfield, historic maps, historic photos, L&Q, Lewington, Lewington Centre, Lewisham, Lewisham Borough Council, local history, London, London and Quadrant, London Borough of Lewisham, old maps, old photos, Paul Nehra, pleasure gardens, regenerated, Regeneration, Richard Southall, rope, rope walk, Rotherhithe, SE1, SE12, SE13, SE16, SE16 2RU, SE8, Section 106, silwood estate, Silwood Video Group, south bermondsey, South East Neighbourhood, southwark, st helena road, St helena tavern and tea gardens, Surrey Quays, Tenants and Residents, Tower Homes, working class by Killpil. Bookmark the permalink.